Healthcare costs have rapidly increased across the nation, but focusing on an average amount for the country doesn’t necessarily capture just how high they’ve skyrocketed in some areas. 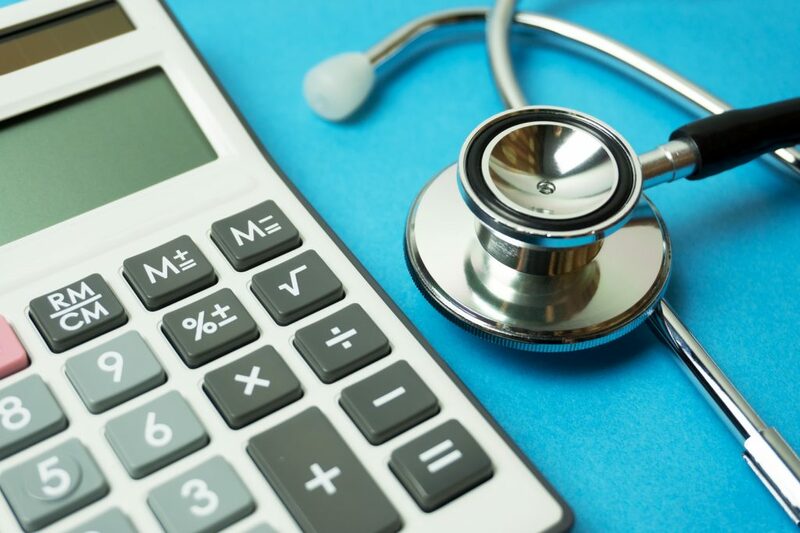 To give Americans a better picture of price levels and growth rates across the nation, the Health Care Cost Institute analyzed over 1.78 billion commercial healthcare claims and compared the average prices paid for the same services across 112 metro areas. The city with the lowest comparative cost in the country was Baltimore, MD, which is 33% below the national average.